First edition, first issue. Published May, 1936, stated on copyright page. 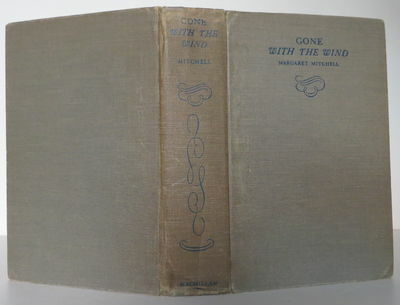 Book very good, some wear and rubbing along edges, fading along spine, rear gutter loosening from spine, minor soiling at front and rear end papers and paste-downs. Housed in a custom-made slipcase.